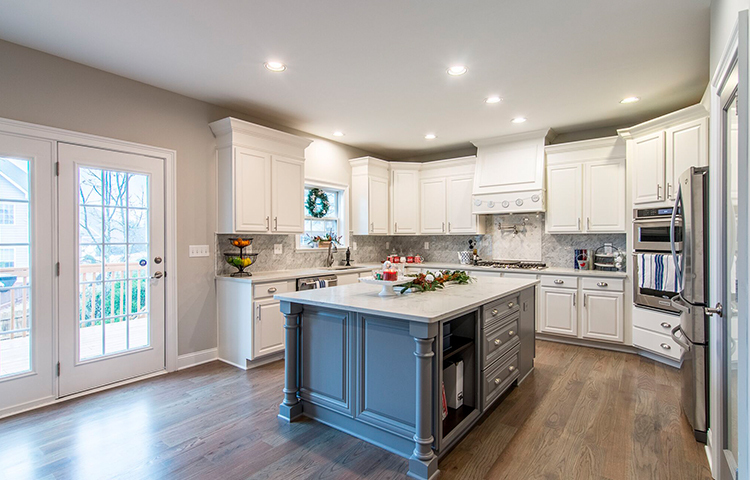 While do-it-yourselfers are popular for many projects, a complete remodel of any room in your home may be daunting and above your capabilities. These projects are best left to the professionals. You can ensure that your project is completed with excellent quality, the proper materials, and expertise. One of the obvious reasons many people choose a contractor verses doing a project themselves is to save time. They do not have time to learn what to do, plan what to do, and then actually do it in a decent amount of time with all other life responsibilities. 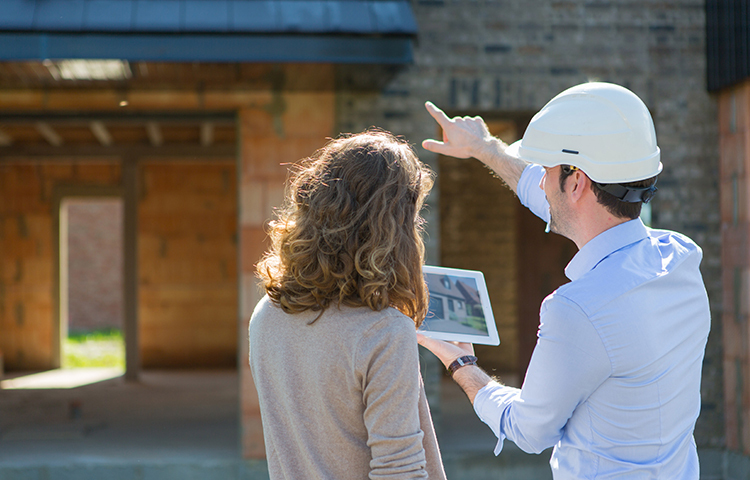 A professional already knows what to do, has a team to complete the work, and gives you a detailed outline for when the project will be complete. Think you will save money by doing it yourself? While this may be true for small or cosmetic projects in your home, the larger remodels with a contractor could help save money and give you a piece of mind. For example, what if something goes wrong? If you purchased those materials, guess who has to replace them? Contractors usually have a liability clause worked into their contracts to ensure projects can still be complete for little or no cost back to you. A contractor will have resources that a homeowner may not have or even know about. When choosing if a project is too large for a DIY, consider if the project will devalue the home when less than professional work is complete. A professional contractor will already know what permits, licenses, and crew will be needed for your projects. Large projects that require plumbing, electricity, or structural support changes will need professionals to complete. A contractor will know what permits are needed by the local government to ensure your project can even be complete. This will add value to your home for resale when the work was completed legally the first time. Your home is a place that you spend every day in for years. 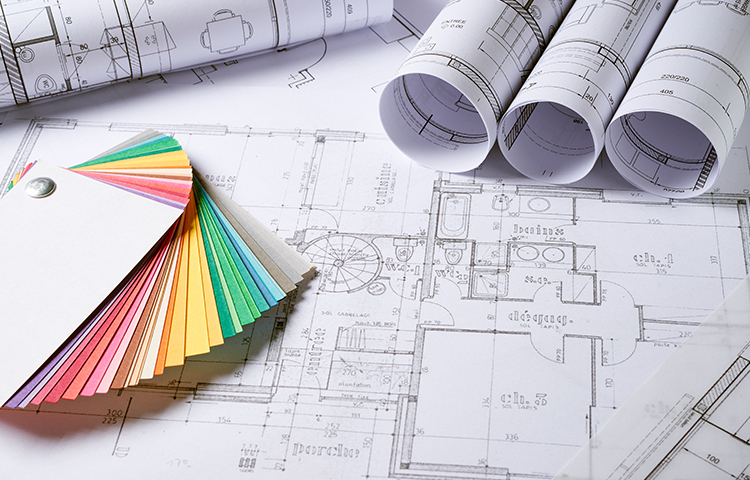 When you decide on remodels, they are usually to get your home closer to dream home material. We want to make your dream home a reality with professional work.